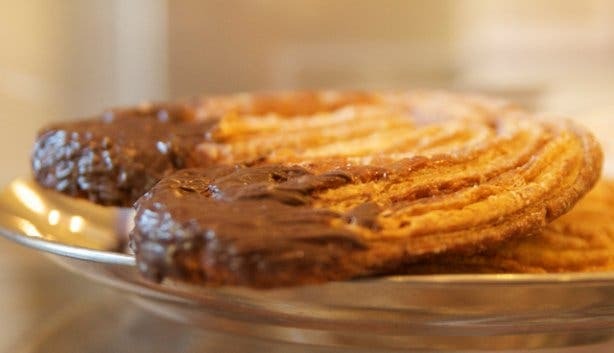 There’s nothing like a slice of freshly baked bread with a knob of melting butter, or a naughty nibble on a puff pastry filled with rich chocolate. Tempted? 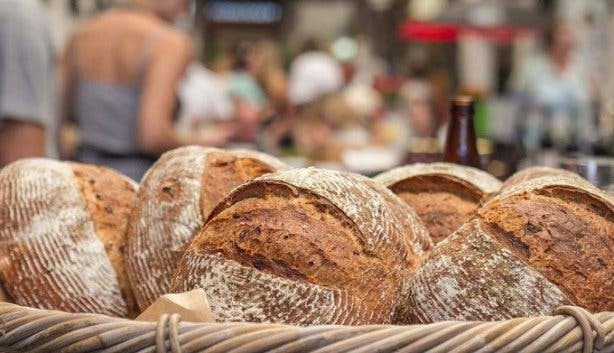 If that isn’t enough to tantalise your taste buds, then the aroma of baking dough wafting from Cape Town’s bakeries is sure to make you throw caution to the calorie count. 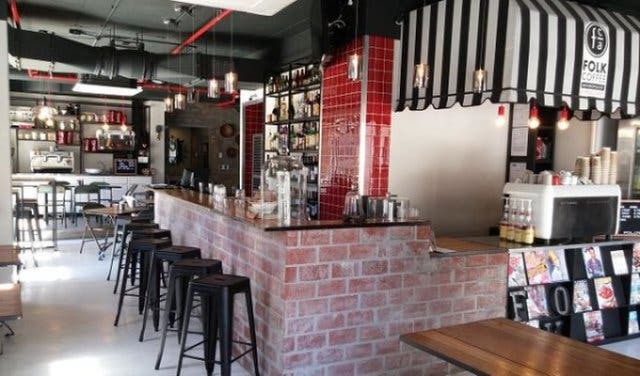 Formerly known as Jardine Bakery, Bree Street’s hole-in-the-wall bakery serves the work lunch crowd their favourite sarmies - we swear by the chicken Caesar. Not only will the scent of freshly baked bread, pies and quiches beckon, but their New York cheesecake is one to be savored. Oh, and you haven’t lived until you try their famous bacon croissant. There is a real sense of “what you see is what you get” at this family-friendly, open plan kitchen. Bakers rise super early to bake fresh bread and prepare cakes, pies, biscuits, muffins and pastries. We loved breakfast at The Foodbarn. 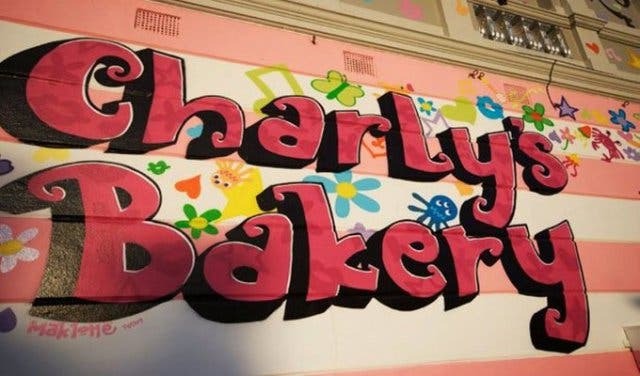 “You name it, we bake it” says their website. 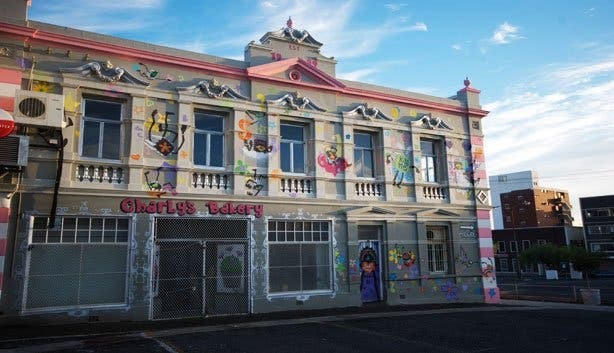 Charly’s has a reputation among trendsetters as having the best cakes in the entire Western Cape. 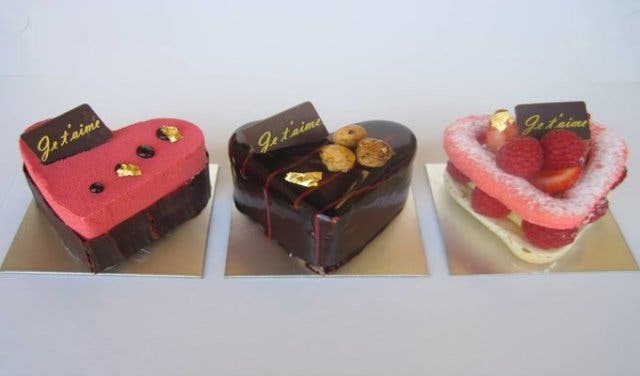 Popular cakes include Double Chocolate Cheesecake, Chocolate Mousse Cake and Bailey’s Ultimate Gold Chocolate Cake. They also have the full range of edible glitter and luminous icing, so don’t be afraid to go wild decorating your cake. The aromas from this German bakery are reminiscent of mother’s baking and irresistible to passers-by. 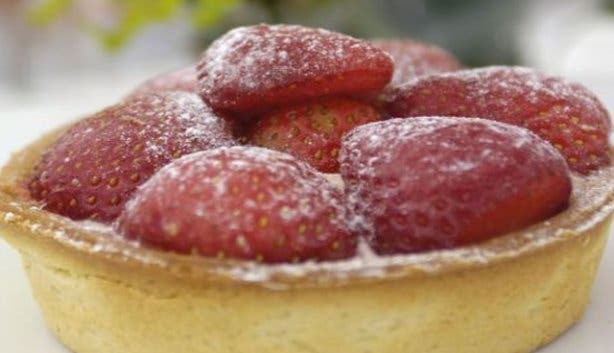 Expect devilishly delectable artisan pastries, breads, cakes, biscuits, sandwiches, salads and cold meats. We reckon their carrot cake measures up on taste. 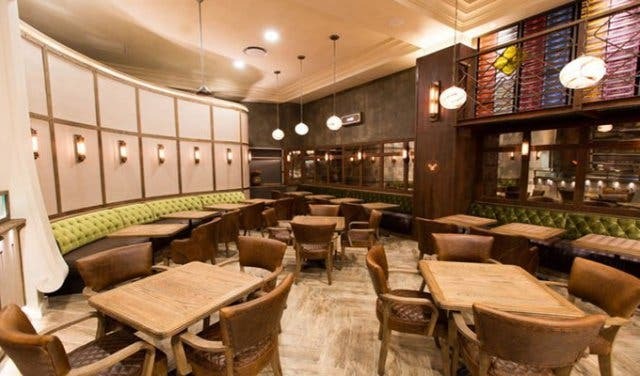 126 Cape Café offers authentic halaal certified treats and head chef, Candice bakes fresh pastries daily. Croissants, either filled or not, are on the menu, as well as cookies and muffins, of which the flavours change quite regularly. 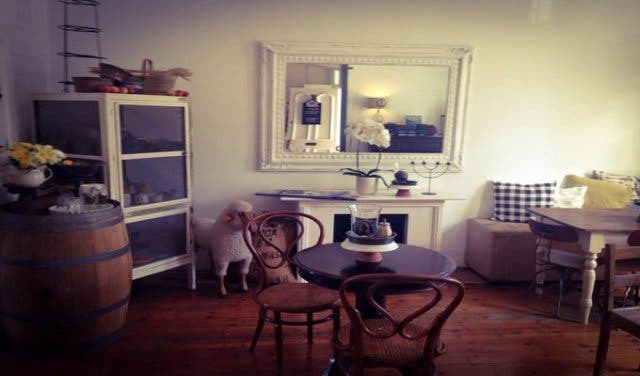 126 Cape Café is also known for mini mono-cakes, which includes black forest, strawberry cheesecake or various flavoured tarts, to name but a few. 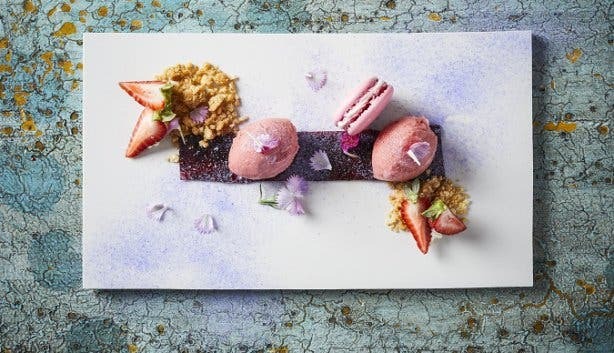 126 Cape Café also offers a specialty tea and pastry pairing, where the best offerings are on the menu, including the milk and fynbos honey wedge, cardamom and pistachio scented macaroon, as well as the lemon and lime spiked meringue. “Our double, single-layer chocolate and vanilla cake fly off the shelves, but we’ll also make cakes for any occasion, including kiddies’ parties, from cakes shaped like the Ninja Turtles to Hello Kitty,” says owner, Tina Bester. 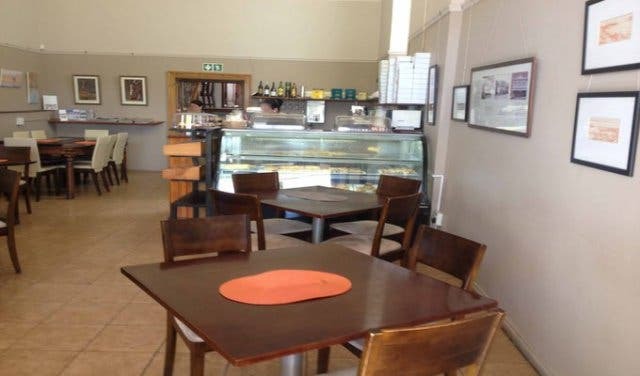 She offers a range of savoury and sweet items including tarts, cheese platters, snack platters, sandwich platters and salads. 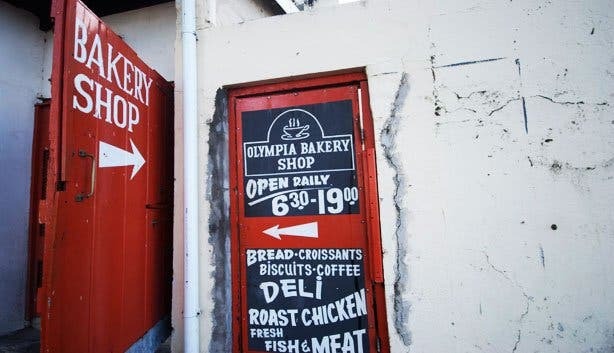 Exuding rustic charm, Olympia is a local favourite. 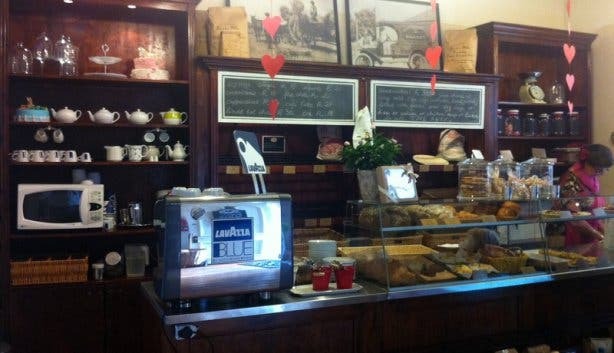 Their specialty breads include ciabatta, seed loaf, multigrain, rye bread and potato bread. Dipping beetroot and butternut ciabatta in a hearty bowl of soup is sure to warm the winter cockles. 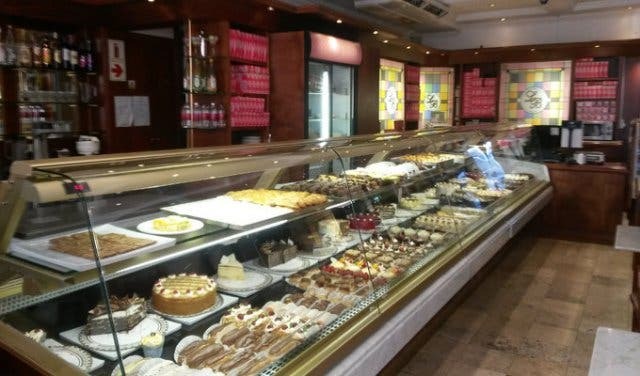 The shelves of this relaxed, European coffee shop are lined with over two hundred confectionary items including desserts, pastries, cakes, tarts, breads and quiches. This bakery is characterised by the enveloping aroma of roasting coffee beans. Try their macaroons, you won’t be disappointed. 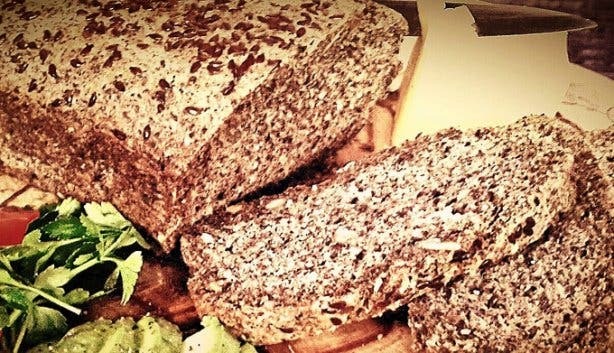 This traditional German bakery offers wholesome breads including their 100% rye and spelt breads. Nibble on their famous German pretzels, made just the way they were intended to be. 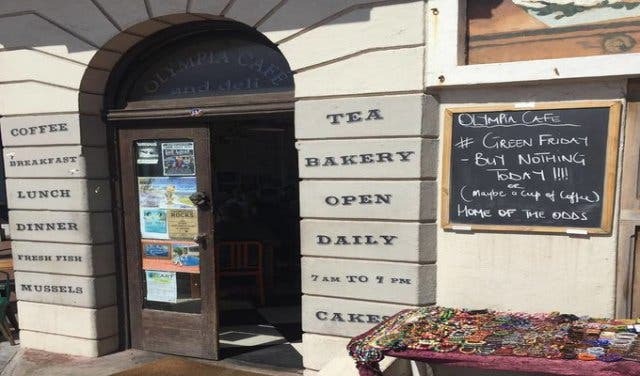 A popular Simon’s Town stopover on any trek to see the penguins, The Sweetest Thing serves up over 40 melt-in-your-mouth confections on any given day. 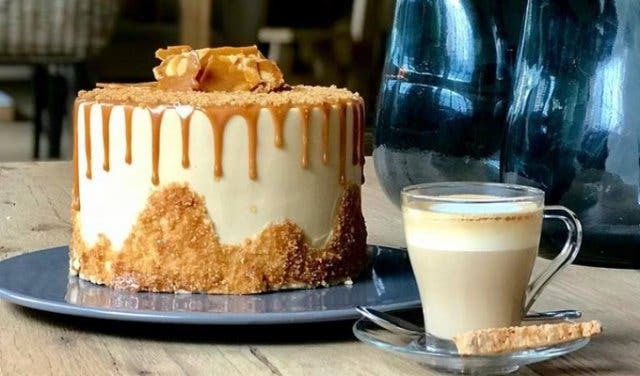 Sip on rich coffees while deciding whether to feast on buttery croissants, huge and hearty muffins, creamy tartlets or savoury pies (their specialty is a chocolate brownie mousse tart). Alternatively, if you’re feeling a little hungrier, try the local shop’s variety of light lunch foods, like crunchy Greek salads and warm toasted sandwiches. 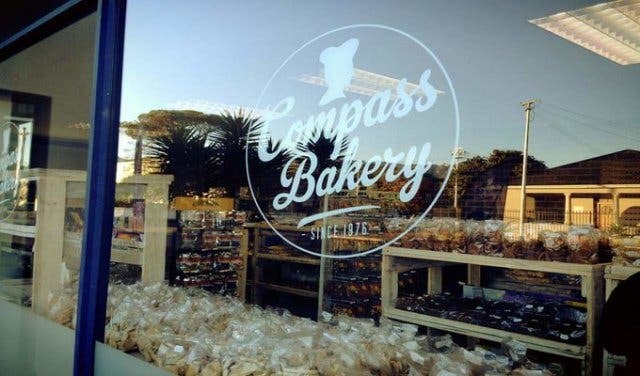 The bakery provides high quality biscuits to the retail sector, which you’ll find at their factory store along with Madeira cakes, muffins, Swiss rolls and lamingtons. Expect factory prices, too. Handmade techniques are paired with specialised equipment imported from France. 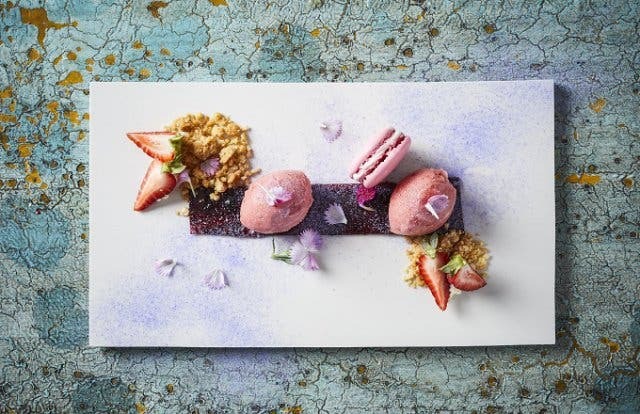 Under the watchful eye of pastry chef, Patrick Moreau, a dedicated staff bakes traditional French pastries, made with real chocolate, butter and imported French flour. Wood-fired breads including baguettes, ciabattas and olive sticks are best eaten either alone or with homemade pesto, salt-cured Jamon or, perhaps some cheese. 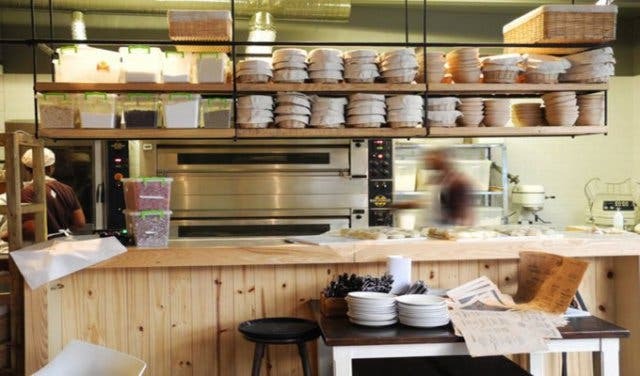 “I love my Schoon sour-dough bread with a simple knob of butter,” says owner Fritz Schoon. 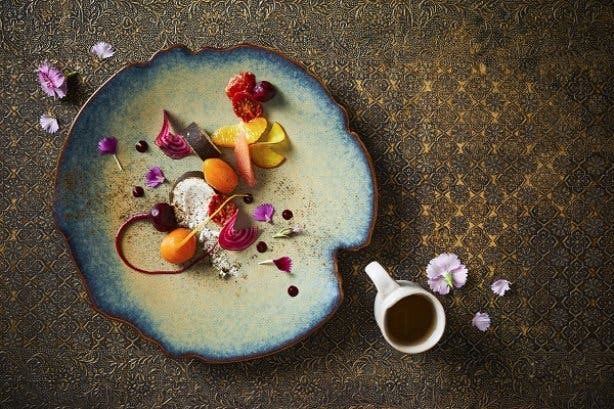 High-quality patisserie and viennoiseries inspired by French tradition paired with the finest coffee. If you visit Coco Safar you must try their pain perdu or croissant, the pastry chef and team are doing a remarkable job. 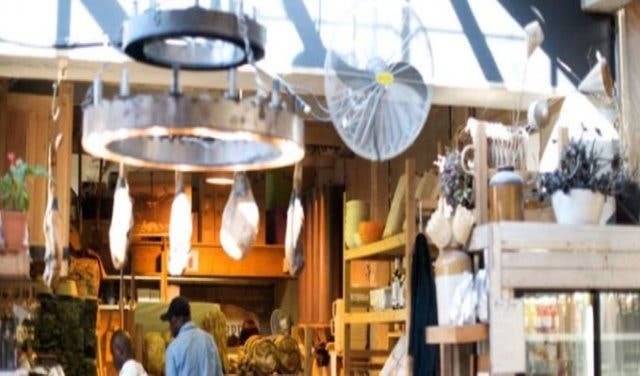 PLUS: Discover farm-fresh cakes, coffee and breakfast, as well as a walk-in cheese and cured meats fridge and full delicatessen shop with a kids' play area, fireplace and beloved lunch menu. 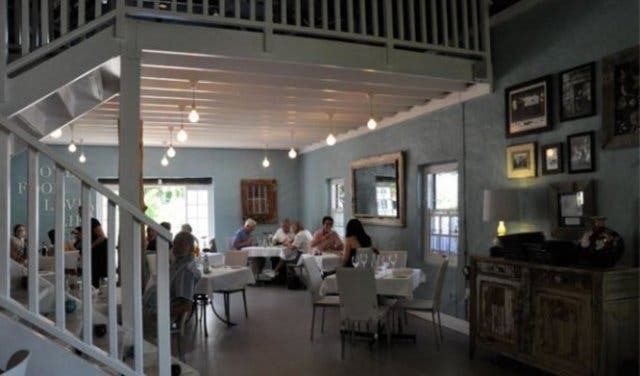 Come visit La Paris Deli in Franschhoek. 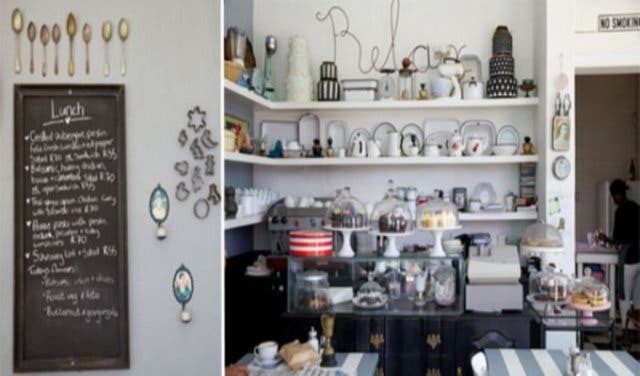 Find out more about delicatessens and markets in our best of Cape Town section, subscribe to our newsletter, follow us on Facebook and follow us on Twitter.